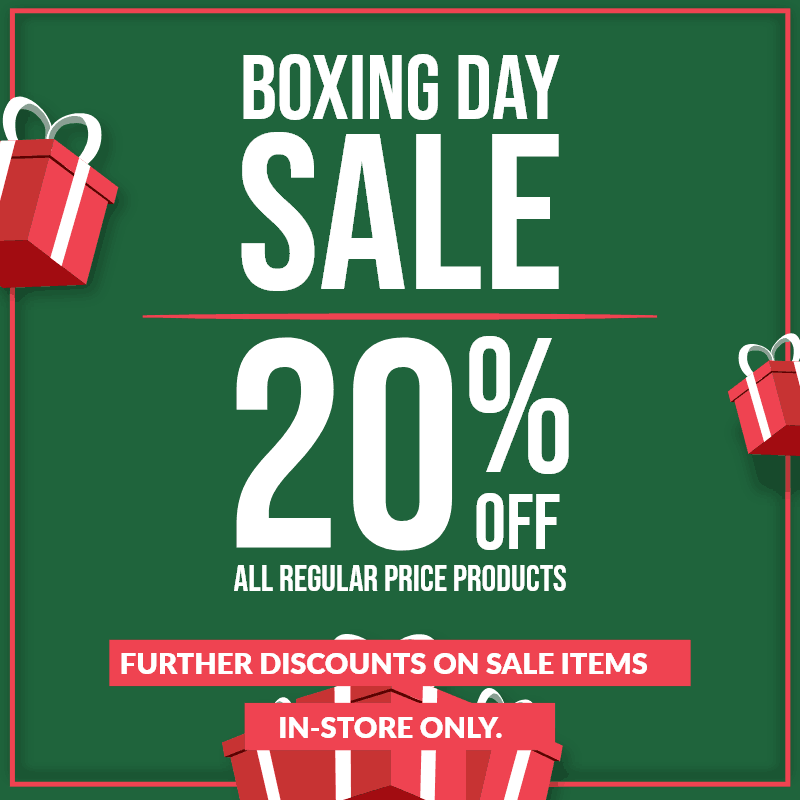 Visit Alive Health Centre for their Boxing Day Sale! One day only! Receive 20% off all regular priced items, plus get further discounts on items that are already on sale! See Alive Health Centre in-store for this deal – don’t miss out! The Perfect Holiday GiftUp to 80% Off Storewide!